Bank of America is reporting first-quarter earnings results. 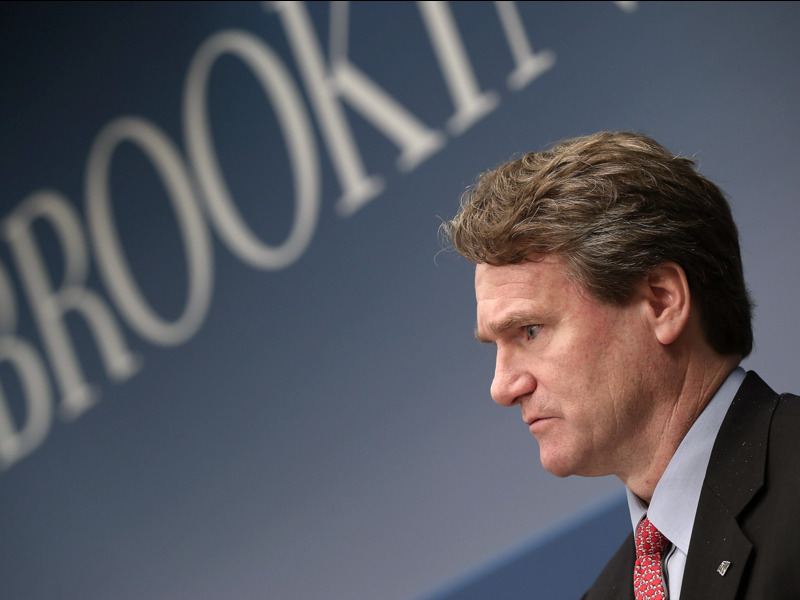 Bank of America is set to announce first-quarter earnings on Tuesday morning. Analysts are expecting the bank to report adjusted earnings per share of $0.66, a 5.8% increase from the first quarter last year. Revenue: $23.2 billion, roughly flat with last year. Adjusted net income: $6.5 billion, slightly up from last year. Trading: Analysts are expecting a 15% decline amid a tough quarter for markets across Wall Street, especially in equities. Bank of America is the fifth major bank to report earnings this quarter. JPMorgan Chase, Goldman Sachs, and Citigroup posted solid results while drama-plagued Wells Fargo provided subdued guidance.